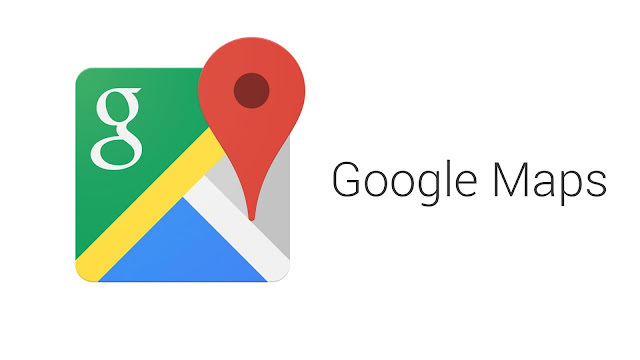 Now you can mark more than one place as your favourite on Google Maps Hyderabad: To help users mark out their favourite hangouts they love and the places they want their friends to go to, Google Maps on Monday added a new feature called “List”. 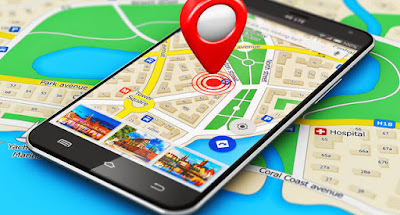 With this feature, you can create lists of places, share your lists with others and follow the lists of your friends and family when shared with you, without leaving Google Maps on both Android or iOS platform, the company said in a statement. You can list the places you wish to visit as well as share your recommendations, whether it is a list of weekend getaways or a list of best street food joints or fashion boutiques in a particular area, among others. Moreover, you can view and edit your lists offline and if you have offline maps downloaded, places added to the lists will appear on your offline map. This is how you can create a list. ◄Open the side menu, go to “Your places”, open “Saved”, and then click on the plus sign in the blue circle at the bottom right corner of the screen. The other way is to open the place you want to add to a new list, tap on “Save”, and then select “create a new list”. ◄Now open your list and click on the share button in the top right hand corner. On both Android and iOS, you can share a link to your list via any app on your phone — Hangouts, SMS, Whatsapp, or even on Facebook or Twitter. on. You have done an impressive process and our whole neighborhood will be thankful to you. Your favourite reason seemed to be at the web the simplest thing to be aware of. I say to you, I definitely get annoyed whilst other people think about worries that they just do not know about.